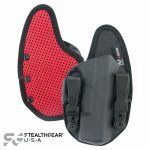 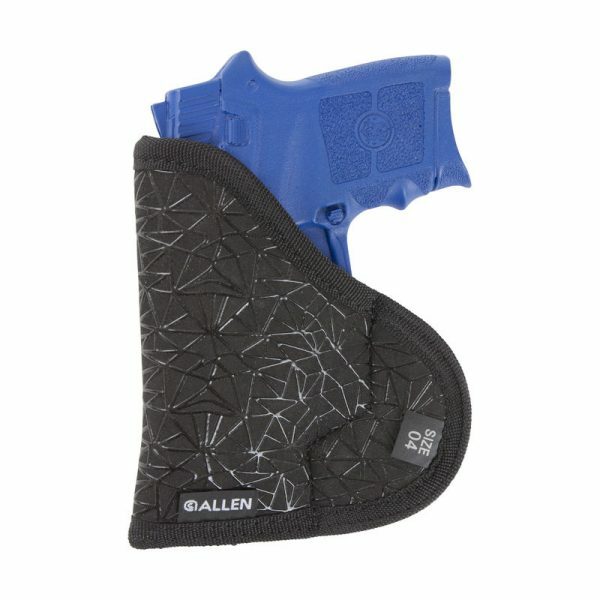 The Allen Spiderweb Holster is an ambidextrous holster designed as the perfect in-the-pocket conceal carry holster. 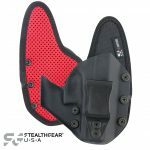 The tacky spiderweb pattern grips to keep your holster securely in your pocket while still allowing you to quickly and freely remove your firearm to defend. 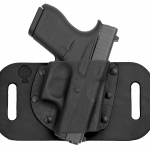 Models are available to fit sub-compact semi-automatic handguns with or without lasers, as well as 2″ barrel revolvers (see fit chart tab). 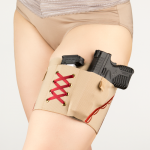 Fits right- and left-hand. 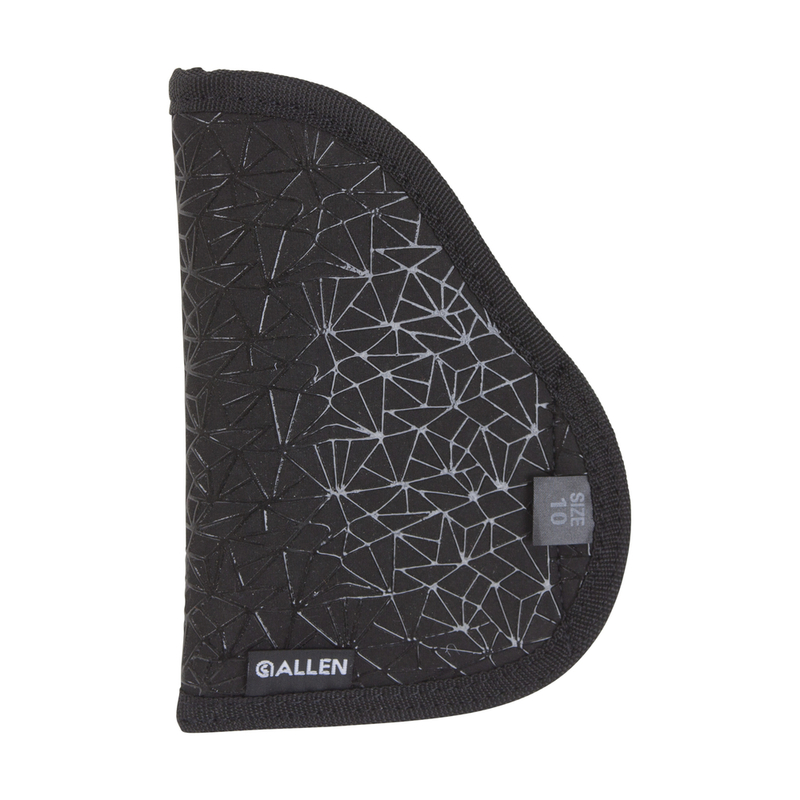 Be the first to review “Spiderweb Holster by The Allen Company” Click here to cancel reply.